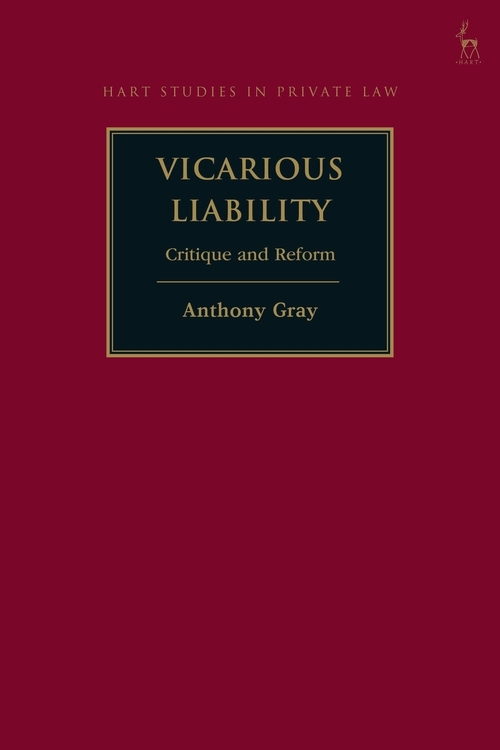 The scope of vicarious liability has significantly expanded since its original conception. Today employers are being found liable for actions of employees that they did not authorise, and never would have authorised if asked. They are being held liable for an employee's criminal activity. In the related strict liability field of non-delegable duties, they are being held liable for wrongdoing of independent contractors. Notions of strict liability have grown increasingly isolated in the law of tort, given the exponential growth in the tort of negligence. They require intellectual justification. Such a justification has proven to be elusive and largely unsatisfactory in relation to vicarious liability and to concepts of non-delegable duty. The law of three jurisdictions studied has now apparently embraced the 'enterprise risk' theory to rationalise the imposition of vicarious liability. This book subjects this theory to strong critique by arguing that it has many weaknesses, which the courts should acknowledge. It suggests that a rationalisation of the liability of an employer for the actions of an employee lies in more traditional legal doctrine which would serve to narrow the circumstances in which an employer is legally liable for a wrong committed by an employee. Why Has the Law Fixated on 'Control' in Relation to Liability for What Another Did? 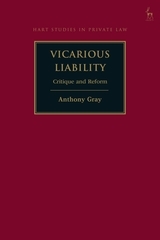 Anthony Gray is Professor of Law at the University of Southern Queensland, Australia.